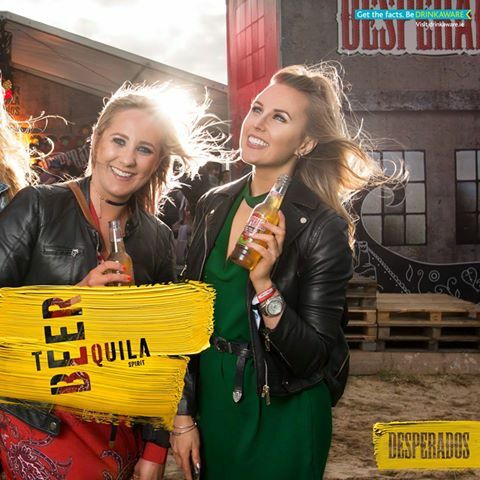 It’s all kickin’ off at Desperados Inner Tequila Studios! Join us and remix Sea Sessions. www.drinkaware.ie — with Lilly Nic Ratha and Leanne Macken. Next PostNext Jameson targeting women with no health warning or call for restraint.